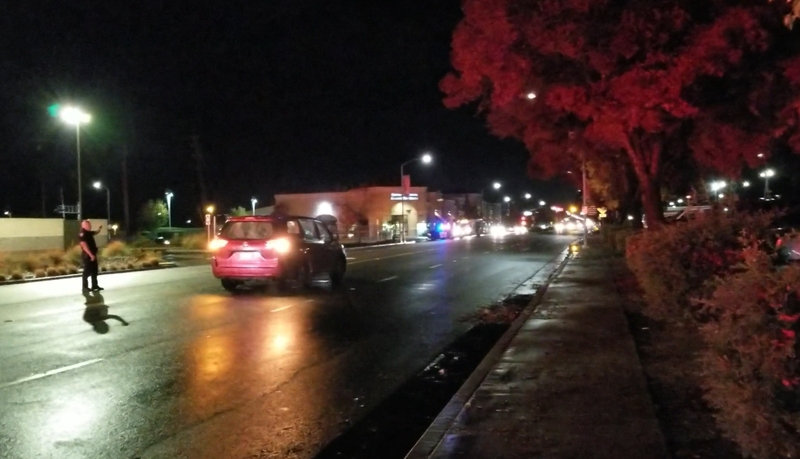 pedestrian collision on West 16th Street and “K” Steet in Merced. A witness was stopped for a pedestrian in the crosswalk when a red 2012 Toyota Sienna driving westbound on W. 16th passed him and collided with the pedestrian. 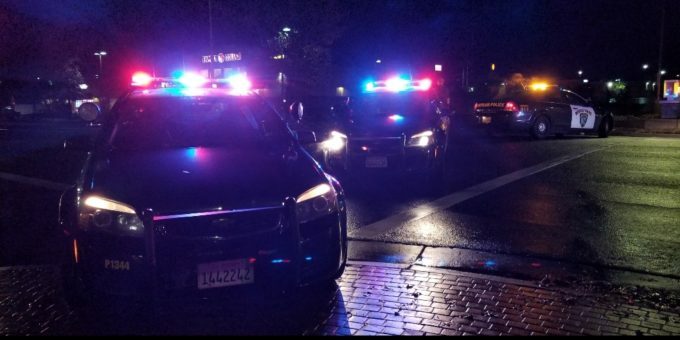 The driver identified as 68-year-old Sara Melgoza Valenzuela stopped at the scene and was cooperative with officers. transported to Doctor Hospital where she succumbed to her injuries. (847411) and including the word “Comvip” as the “keyword” in the text message.